New Installation and Design of Automatic Fire Sprinkler Systems. 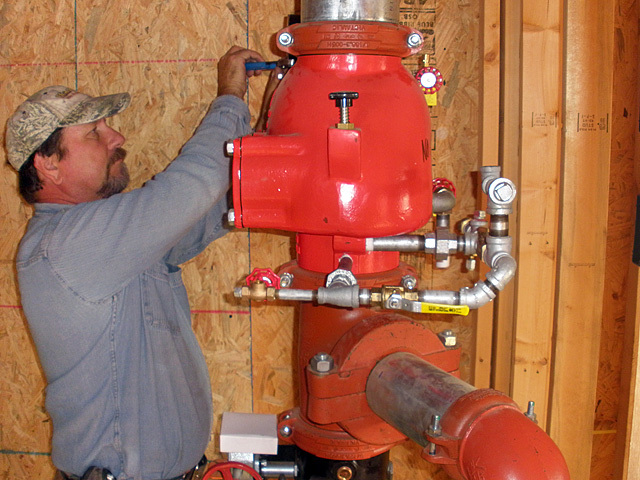 Service and Inspections of Automatic Fire Sprinkler Systems as per NFPA Requirements. Consulting for systems in the design developement stage of the project. 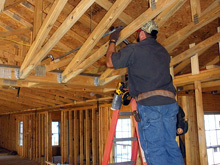 Retrofit of Existing Fire Protection Systems. Major and Minor Repairs to Fire Protection Systems. Fire Pump Installation, Testing and Start-Up Service and Full Maintenance of both Electric and Diesel Engines including emergency generators. 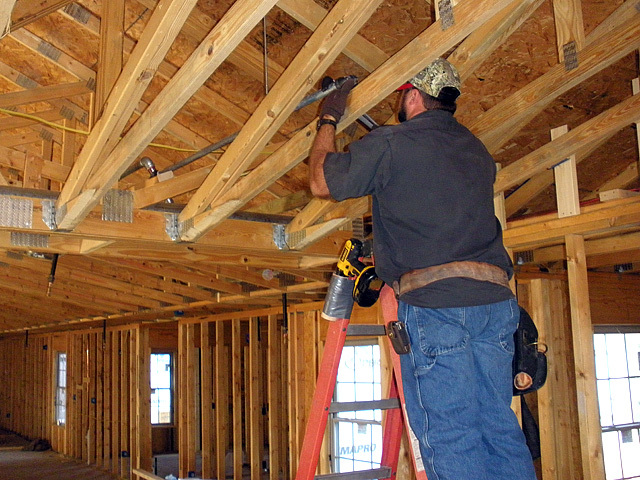 Annual Testing and Inspection Services per NFPA 25 Standards. Underground Tie-ins of Fire Protection Systems. 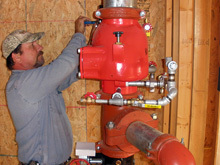 Fire Hydrant Installation, Repair and Flow Testing.